Colour us excited… Eight long hears after his startlingly brilliant debut album, Dan Black’s back with ‘Do Not Revenge’. If you actually missed 2009’s ‘UN’, you’re missing out big time. It was overflowing with what we called at the time “delicious pop ditties that come resplendent with awesome, cleverly constructed video clips”. Though the British pop star has gifted us a selection of single releases in the ensuing years, he’s kept us hanging for the all-important sophomore album. But it, called ‘Do Not Revenge’, is almost here. And he’s just dropped the lead single from it, ‘Farewell’, featuring a vocal appearance by none other than Kelis (watch clip below). Given he’s made up wait far too long for a new long player, it’ll be filled with a dozen new songs, including the previously released ‘Headphones’. 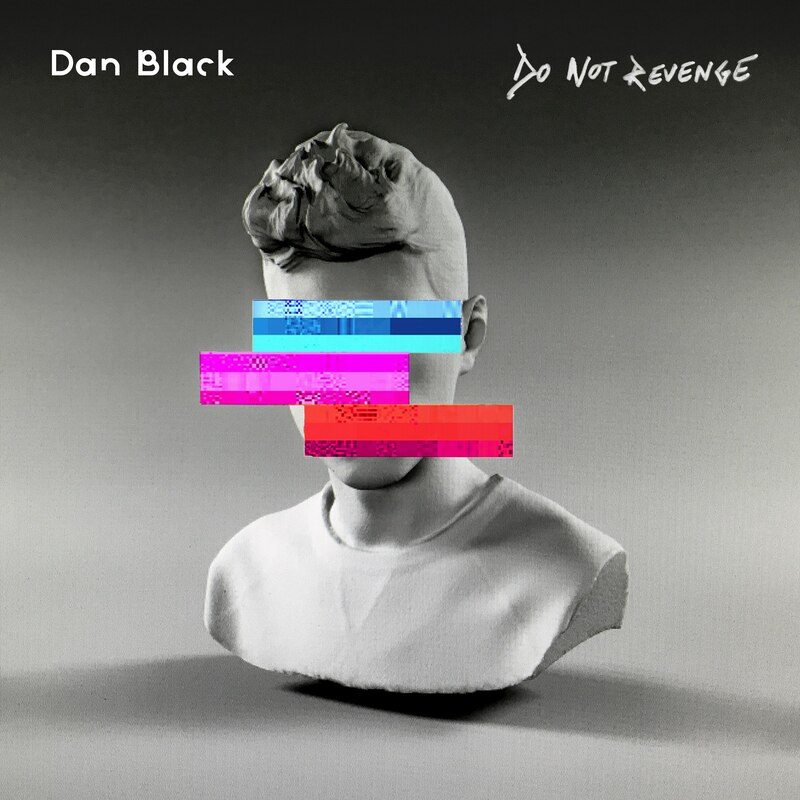 ‘Do Not Revenge’ will land at retailers everywhere on Friday July 07.